Beyond her vocals, the most mesmerizing thing about MØ is the way she dances. 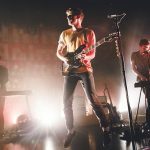 In live performances, she sways her body in a carefree way, reminiscent someone on the dancefloor who doesn’t really care what other people think. Jaunty yet graceful, often with a high plaited, attention-seeking braid, MØ is a performer through and through. Yet her vocals still manage to cut through glass when heard live—articulate and strong. 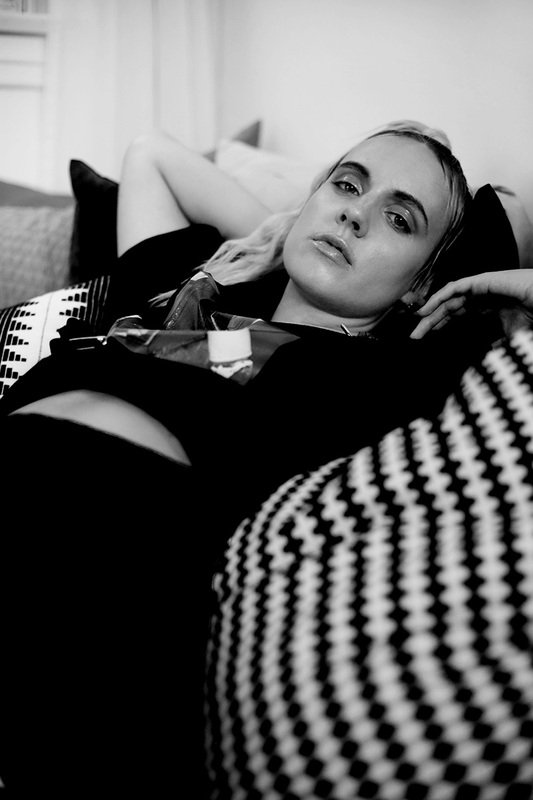 MØ has a streak of genuine rawness that can’t be manufactured, which sounds a bit incredulous since the music she’s been releasing recently is so well-suited for mainstream radio. It’s not so much trying to uphold the persona she is projecting; instead, if she were to do anything else, it just wouldn’t work. “Every time I try to construct a different idea of who I am, I’ve failed 100%. I haven’t planned on changing my image in any way,” she tells me firmly. 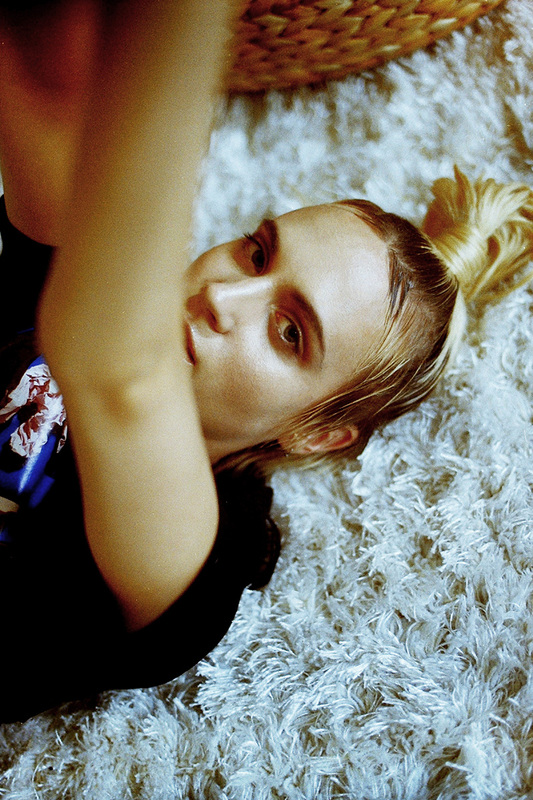 MØ’s success in the realm of pop can be attributed to her collaborations with some of music’s top artists. She provided the vocals, after all, on the hugely popular single “Lean On” by Major Lazer. The song is Spotify’s most streamed track of 2015, sitting at well over 836 million streams (at the time of our interview, anyway). More recently, the Major Lazer-produced, Billboard Top 10 track “Cold Water” also features the artist’s songwriting and vocals, alongside the voice of one Justin Bieber. One of the most recognizable songs from her 2014 album, No Mythologies to Follow, has to be “Fire Rides,” a dark, lightning-laced track that touches upon insightful themes like restlessness and loneliness. 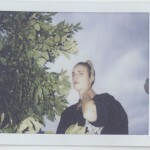 However, the two of the singles MØ released in 2016—“Final Song” and “Kamikaze”—are vibrant and bright-sounding; tropical and a vast step away from the material of her more indie-leaning last album. 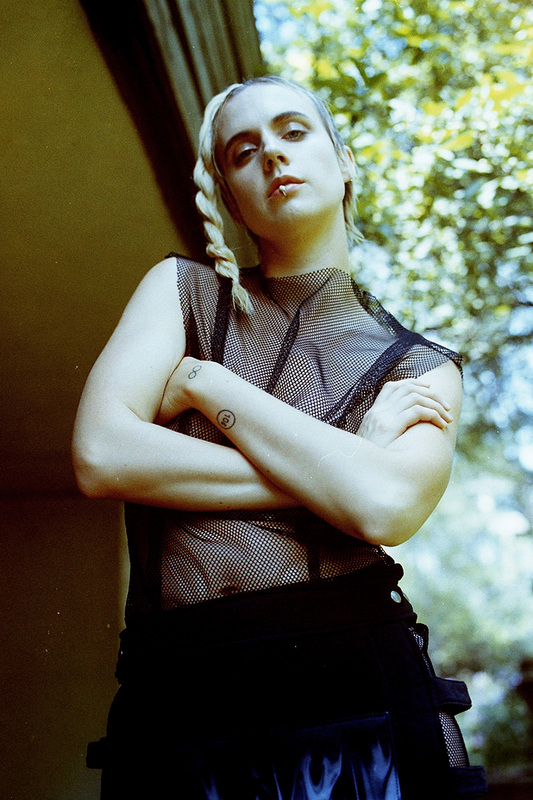 And while she mentions that for this new album, “some would say it’s more pop, some wouldn’t, I don’t know,” it sounds to me like MØ has never particularly thought very hard about what “genre” her music falls into precisely. Sounds promising, and by all obvious indicators, we listeners will just have to take her word for it. dress, HIGHTOWER. cover piece, WE ARE MORTALS. top, CHATTY. boots, JEFFREY CAMPBELL. lip ring ANTIPEARLE. tunic, LEEDA. trousers, KRYSTELL BARRAZA. choker, HIGHTOWER. necklace, ANTIPEARLE. top, ARIANNE ELMY.trousers, ARIANNE ELMY. SEE MORE MØ IN LADYGUNN’S #14 POWER TRIPPIN’ ISSUE !